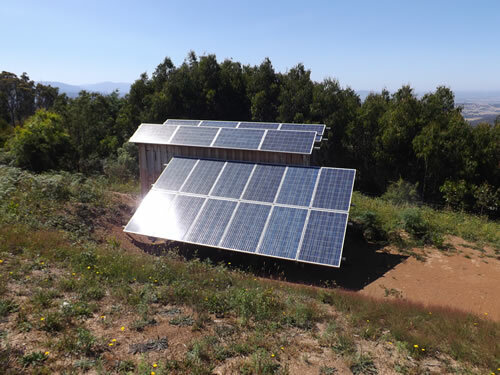 System Objective The client had lost his previous home on Black Saturday so the solar and storage system must survive and operate at extreme temperatures. It also fits with the ethos of a home with sustainability as its cornerstone. On 7 Feb 2009, Victoria was subjected to the worst bushfires in the nation’s recorded history and became known as Black Saturday. Chef and restaurateur Dan Zeidan witnessed this devastation first-hand, losing his Kinglake property to the fire eight years ago. But after meeting his partner Vicky Kordatou, a spark was reignited that pushed the duo into the eco arms of sustainability warrior Joost Bakker, who designed a groundbreaking structure that ticks every sustainability box and so much more. Living in a similar eco structure himself, green wall creator Joost Bakker adapted his own home’s design for Dan and Vicky. Grand Designs Australia captured the journey of building this unique home. 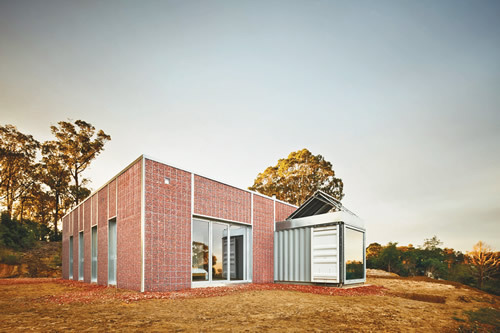 Ian Conibeer from Energy Connections designed an off-grid solar and storage system matches the ethos of the ultra-sustainable home. 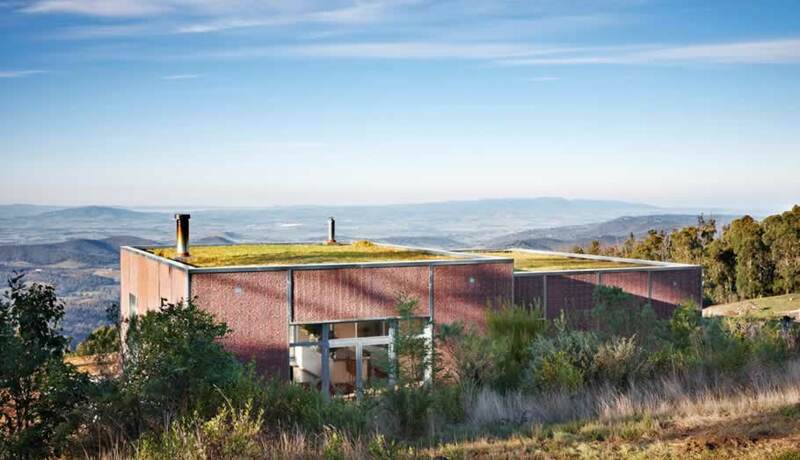 The green roof necessitated that the majority of the solar panels were ground-mounted away from the main building. There are limited panels on the roof of the shipping container which is embedded in the main building and houses the bathroom. The ground-mount panels are located next to a second shipping container which houses some panels and the energy storage system comprising the SP PRO, a string inverter and sodium nickel chloride batteries which are 100 % recyclable and heat tolerant to 60°C+. Dubbed by Peter Maddison as a “highly conceptual building that offers peace of mind”, the Kinglake house is a sign of hope for the future of eco building, showcasing the staggering progression of sustainable technology that can be utilised on a local level in the home — proving innovation’s not just for the powers above. Dan and Vicky have completed exactly what they set out to do all along — create an honest house without the trimmings.